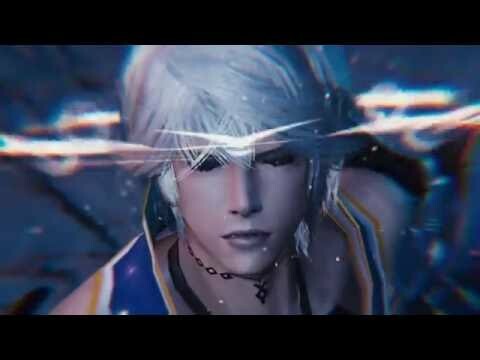 Mobius Final Fantasy is a Free-to-play, Mobile RPG Action game. Experience an exciting story penned by Kazushige Nojima of FINAL FANTASY VII and X fame, visualized with 3-D graphics never before seen in an Role playing game for mobile devices. Journey to the mythical world of Palamecia and save it from certain doom in Mobius Final Fantasy, a F2P, 3D multiplatform RPG. Choose from three basic classes: Onion Knight, Ranger, and Mage. Equip your character with class-specific cards that grant them various spells and abilities. Level up your deck and earn Skillseeds to unlock advanced job classes including Red Mage, and Samurai. Fuse, summon, and augment cards to gain more powerful abilities in combat. Engage in action-packed turn-based combat where strategy, timing, and elemental know-how are the keys to victory. Experience the game’s epic storyline, tackle time-based dungeons for more Exp and loot, or join a party in Multiplayer mode to take on iconic Final Fantasy characters including Ifrit and Odin.